Now you can not only see what's going on, but you'll also be able to listen in with this 3 megapixel camera with built-in microphone. Small and discrete, the QCN8028D still packs a lot of capabilities into its tiny frame. Its 3MP resolution optics offer half again as many pixels as a conventional 1080p camera for increased detail and clarity. The microphone can capture sound from up to 20 feet away to help you develop a better idea of what's going on. 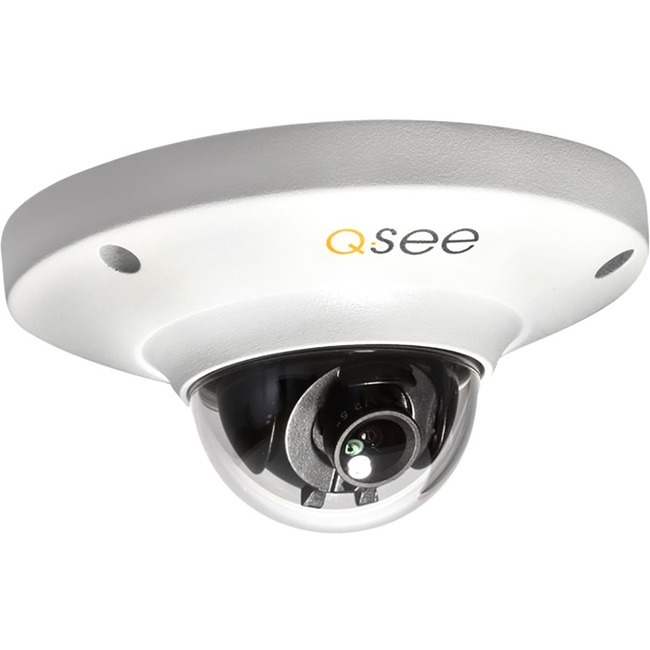 Indoors or outdoors, the QCN8028D let's you see - and hear - what you've been missing.